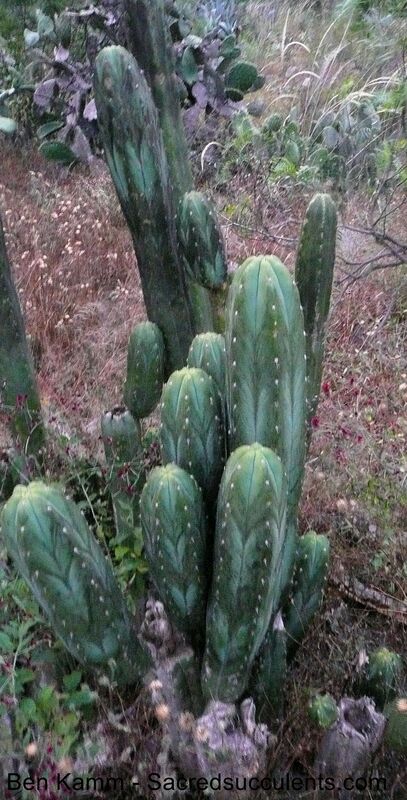 There are various populations of Trichocereus santaensis. The species originally occurs in the Santa Valley. It is HUGE and it covers and borders other historic cities like Huaraz, Olleros, Ancash and many more. 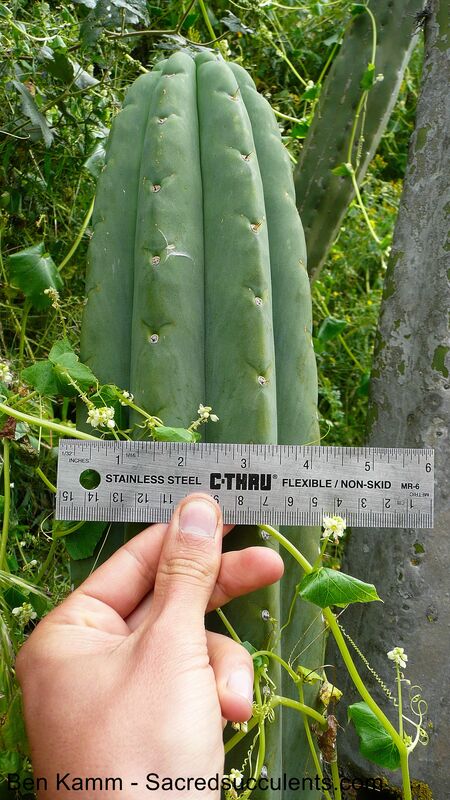 In those regions, you can sometimes find this rare gem labeled as Trichocereus pachanoi or simply SAN PEDRO. 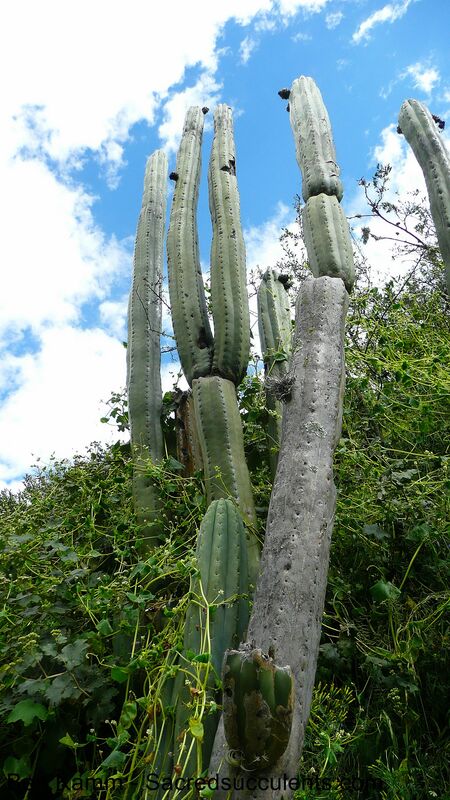 During the Sacred Succulents Field Trips, they visited various populations of Trichocereus santaensis and I want to combine them here on this page. This one was visited during the 2009 Field Trip. Near Rio Santa, Ancash, Peru. 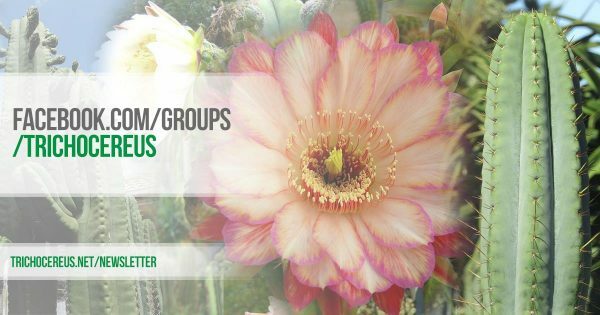 Pic: Ben Kamm, Sacredsucculents.com! Support them to ensure their survival so they can go on more Field Trips in the future! It is a super interesting plant that has the typical discoloration of the skin that this species is known for. Werner Rauh particularly mentioned it in his original description. This is probably the archetype of this species. 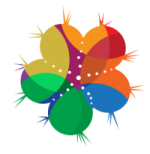 But there are more and the variation among the other related types is HUGE.-Some have longer spines, while some others look more like typical Pachanois. 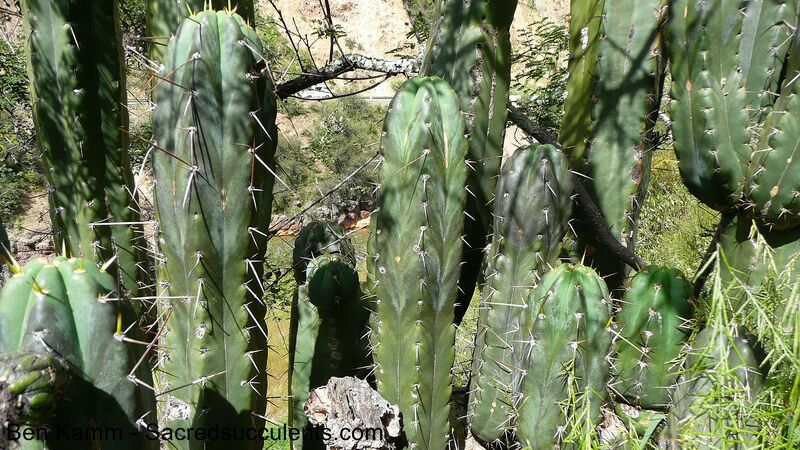 When dealing with Pachanois from Huaraz, it´s sometimes not easy to keep them apart from this species and some people do not differentiate between the two. Another Pic from the same Location as BK09509.9 but different Plant near Olleros. 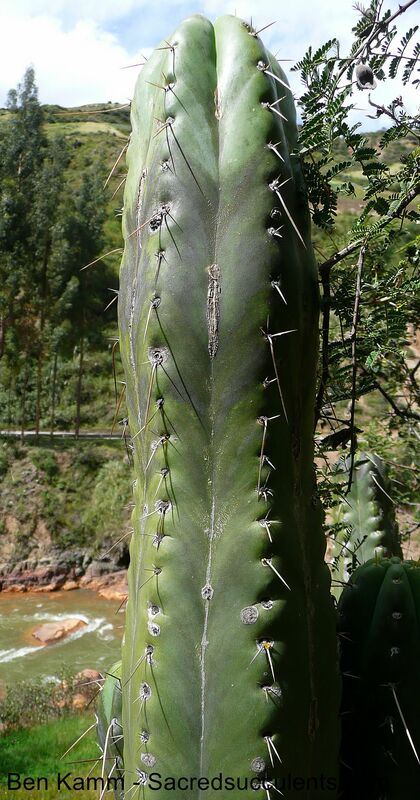 Which is a hotspot for this rare Trichocereus. 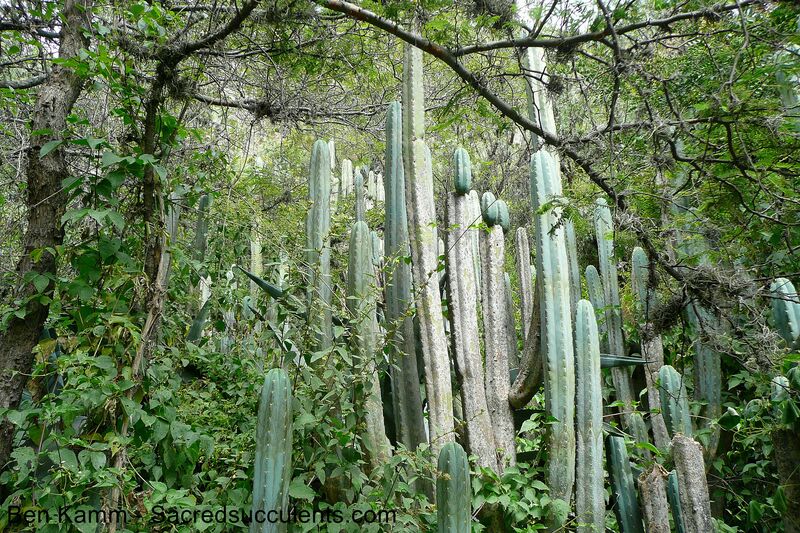 If you come across plants from this area, it´s probably Trichocereus santaensis. Note the weird spination which is really typical for this species. And once again, the discoloration of the skin. 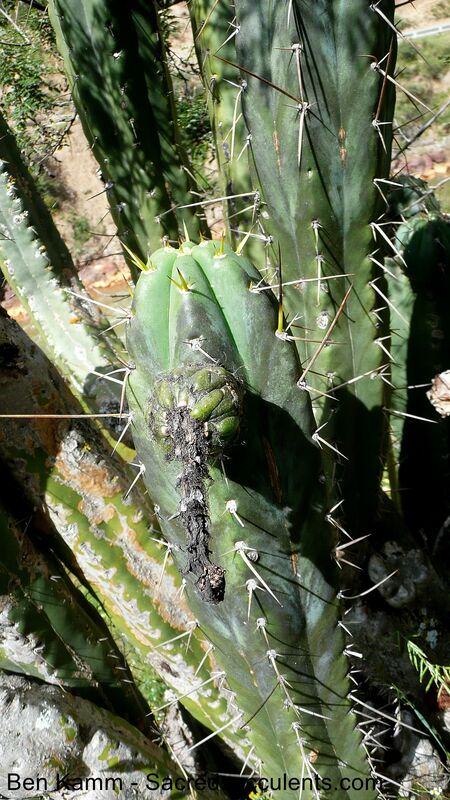 Another very cool and rare Trichocereus from the sacred Succulents 2009 Field Trip. 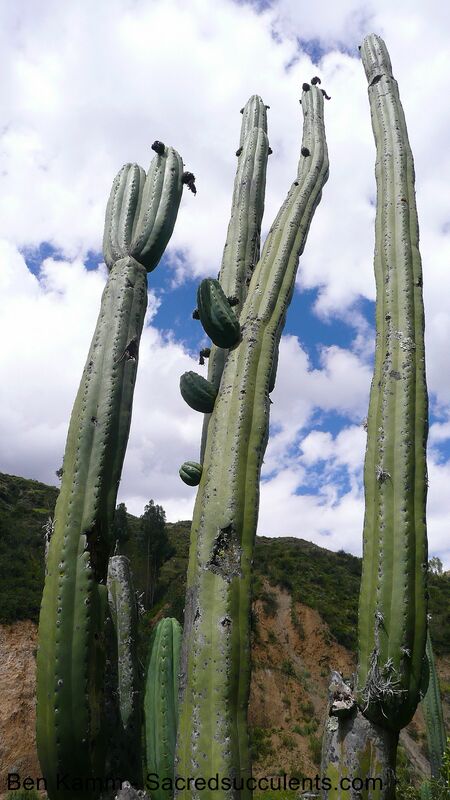 A large population growing besides the Rio Santa, near Olleros, Ancash, Peru! Another local poulation of the same species. This time north of caraz, Ancash, Peru. 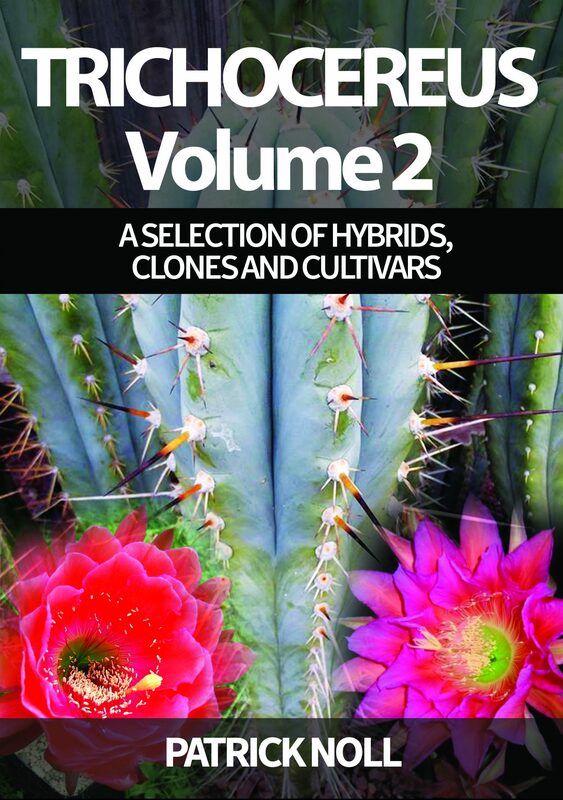 KK242 – Trichocereus cuzcoensis & more!